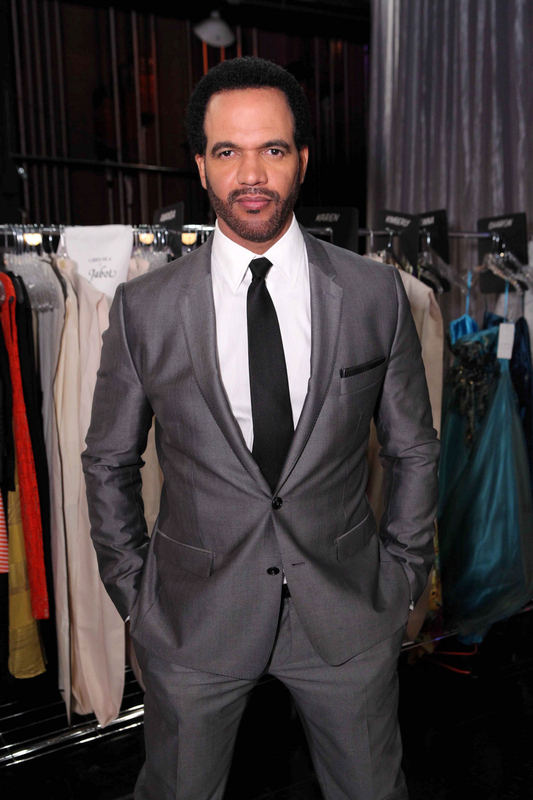 Neil (Kristoff St. John) is moving on. After finding out that his wife was cheating on him with his son, he was understandably upset. But now he is a free man and ready for a hot summer.